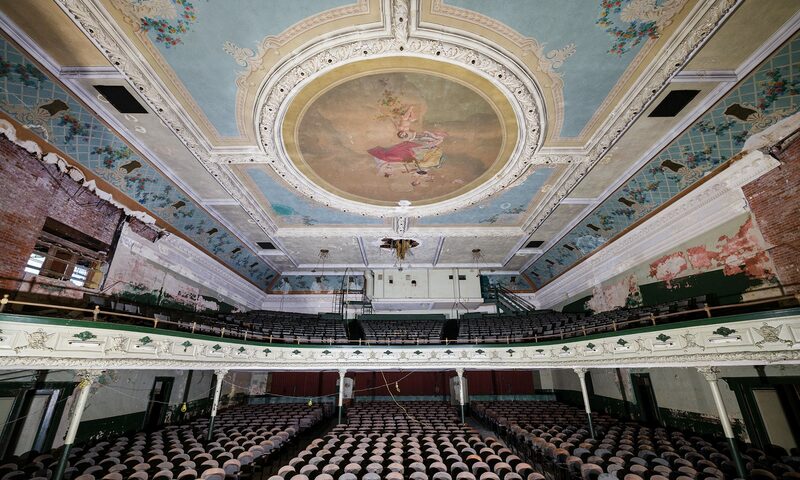 Hi Everyone – I’m on another road trip to photograph America’s abandoned theaters. This time I’m traveling up the west coast of the United States. Keep checking back over the next week for more updates! 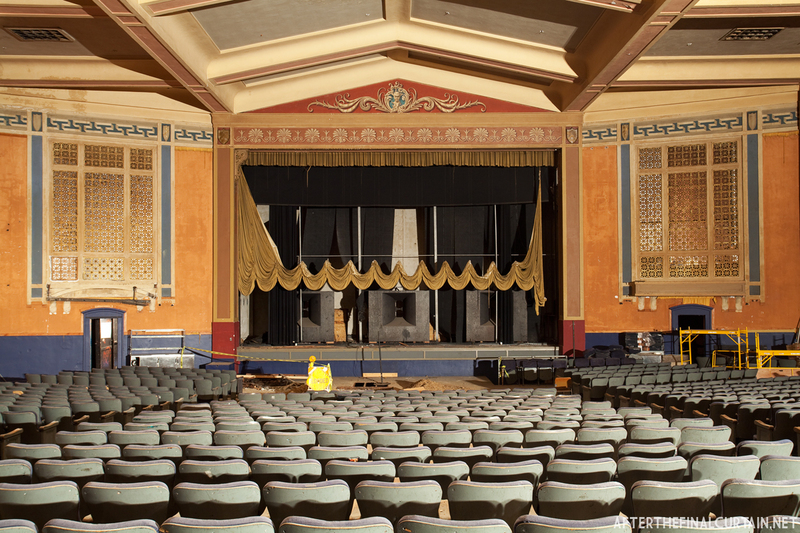 The UC Theatre originally opened in 1917 in Berkeley, California. It closed in March 2001, and was designated a landmark the following year. Plans are underway to turn the theater in to a live music venue. For more information check out their website and facebook pages. Hi. Is it difficult to get permission to gain entry into the movie theaters? I used to go to Rocky Horror at the UC in the late 80s & early 90s. A fabulous art house theater w/different movies showing every night. I loved going for any kind of show. I was sad to hear it closed, but hooray for the restoration & revamping of the space!! Just an unrelated comment. If you get to Alma, Colorado in South Park, yes, that South Park, and it’s just as wild in real life, anyway, visit the Ladies’ Aid Theater on the east side of Main Street. It’s a delightful tiny little building with a tiny little stage. Belongs to the South Park City Fairplay Museum.